New Construction! New Hope/Northwest School District! 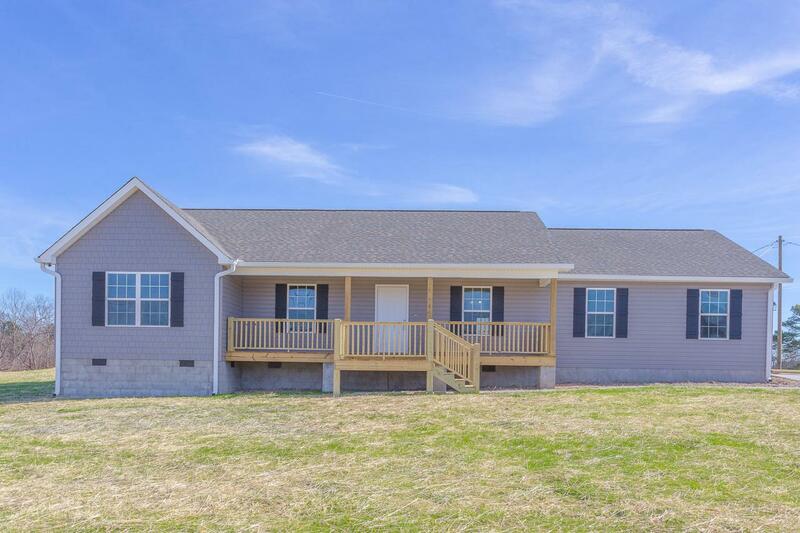 This 3BD/2BA home features an open kitchen with custom cabinets and breakfast area, cathedral ceiling to living room, luxury vinyl flooring, large laundry room, spacious bedrooms and 2 car garage! This home sits on a 0.69 acre, corner lot!